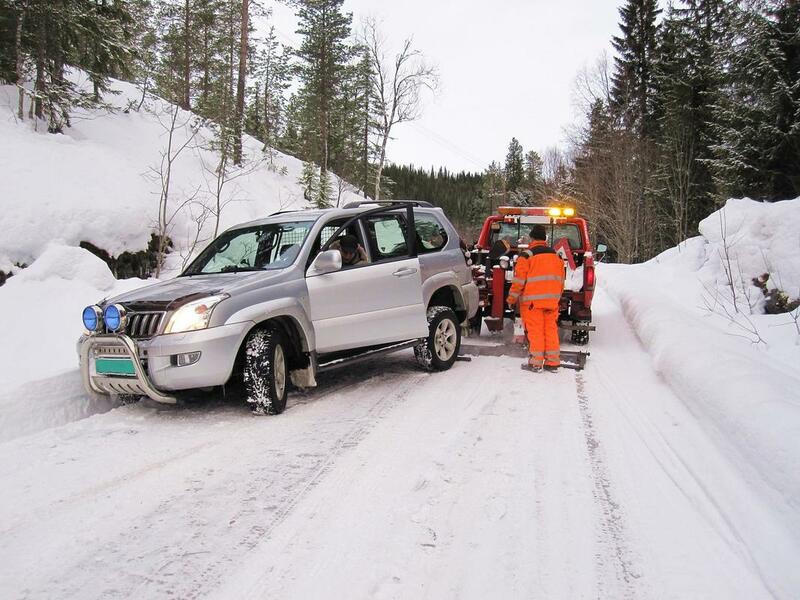 If you are in the need of a Tow Truck in Roy or maybe you need a tow truck in one of the many surrounding areas you can rest assured that Roy Towing will send a Tow Truck your way quickly to get you safely back on the road in no time. Roy Towing has the Best Tow truck drivers. Roy Towing is known for punting our costumers first and having the best costumer service is key to making sure you share your great towing experience with your friends and family. We understand that Towing needs are not always needed in the best of circumstances and Roy Towing will send our tow truck driver out with a smile, to so anything he can with in the realm of possibilities to make your day just a little bit better. If you have been in a car accident the most important thing you can do is make sure you are not hurt. Even if you were in a car accident and you feel like you are fine you may still need to be checked out by a Doctor or a chiropractor to insure that you are in fact not injured in a car accident.